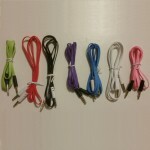 From 1 meter flat noodle auxilliary cables to phono cinch cables, HDMI cables, iPhone and iPod cables or micro and mini USB cables, Gadget Accessory Store stock a wide range of cables and other accessories for your gadget's needs. 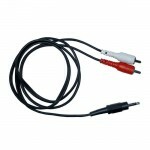 This item provides superior signal transfer from 3.5mm to 2 Phono speaker cables. Works with mobile .. Thin is in. 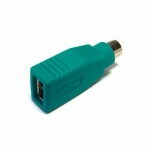 This great little adaptor allows you to connect two 3.5mm devices together. Works with a.. 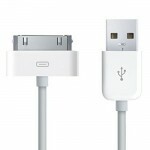 This great little adaptor allows you to use your favourite headphones or earphones with your mobile .. 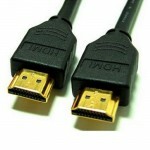 This 1m gold plated HDMI to HDMI cable is suitable for the XBox 360, Xbox One, Sony Playstation 3, S.. 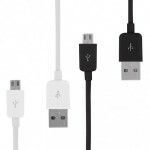 This USB Data Cable is designed to sync and charge Apple products such as the iPhone, iPod, iNano, i.. 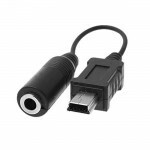 This adapter lets you connect an older PS/2 socket mouse or keyboard to a USB socket on your compute.. 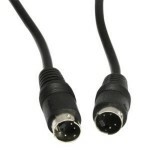 This adapter lets you connect a USB mouse or keyboard to a PS/2 socket on your computer. Conne.. 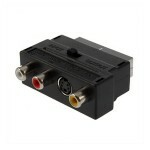 This SCART adapter features three color coded phono(RCA) sockets, an S-Video socket and select switc.. This item carries video signal on 2 separate paths, providing sharp pictures with enhanced clarity. .. 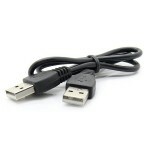 This USB A Male to USB A Female Extension Cable (0.4m) extends your ports on your laptop or desktop,.. 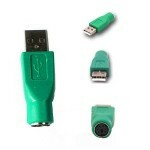 This USB A to USB A Data Extension Cable (0.5m) allows you to connect USB devices from either a PC /.. 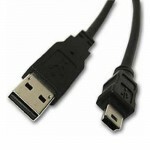 This 0.9m USB A to Micro B 5 Pin Charging and Data Cable is suitable for use with many portable devi.. 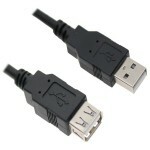 This 0.6m USB A to Mini B 5 Pin Data Cable is suitable for use with many portable devices currently ..